. 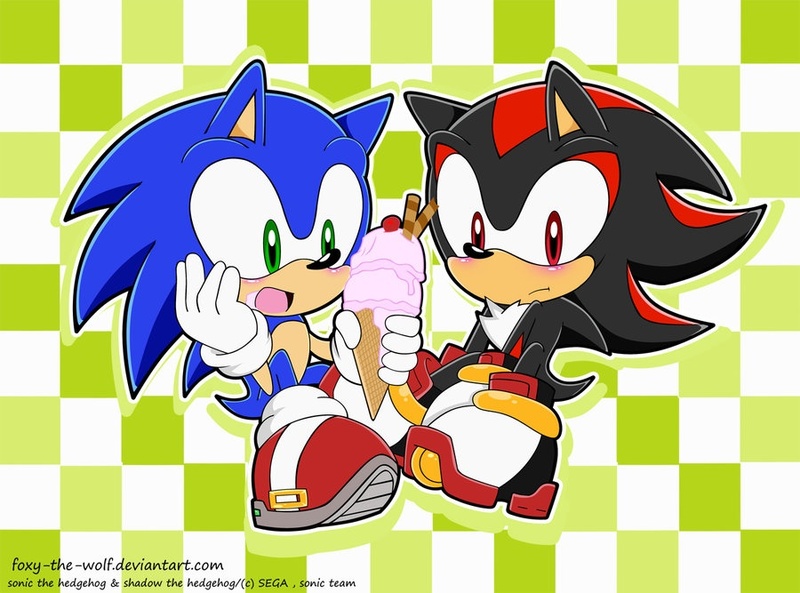 :Ice Cream:.. . HD Wallpaper and background images in the Sonadow club tagged: sonic shadow sonadow ice cream.